COLUMBUS — Ohio gubernatorial candidates Richard Cordray and Mike DeWine will participate in “Talking Jobs with Ohio’s Next Governor,” a unique forum that will address education and jobs with young students and workers across Ohio. “Talking Jobs” will take place Thursday, Oct. 4 from 12:30 to 2:05 p.m. at the Idea Center® at Playhouse Square in Cleveland in front of a live studio audience of young Ohioans. Young students and workers will be invited to submit questions for the candidates by using #TalkJobsOH on social media and by interacting with the livestreamed forum on Facebook, YouTube and wosu.org/talkjobs. During the forum, the candidates will appear individually in back‐to‐back segments and will be allotted 45 minutes each to interact with young Ohioans and respond to their questions and comments about education, workforce development and job creation. Andy Chow of the Ohio Public Radio and Television Statehouse News Bureau will serve as the forum moderator. Co‐produced by a statewide public media collaborative of CET in Cincinnati, ideastream in Cleveland and WOSU Public Media in Columbus, “Talking Jobs with Ohio’s Next Governor” provides a rare opportunity for young adults across the state to engage with the leading candidates in this year’s Ohio gubernatorial race. The forum will be recorded and created into a one‐hour television special to be broadcast by WOSU TV on Tuesday, Oct. 16 at 7 p.m. The mission of ideastream is to strengthen our communities. ideastream pursues this mission as a multiple media public service organization by providing distinctive, thought‐provoking programs and services that enlighten, inspire, educate and entertain. 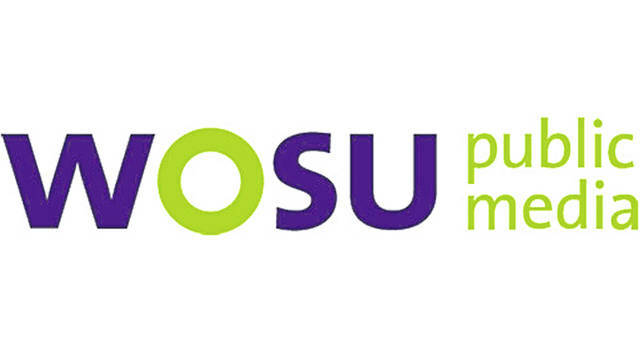 WOSU Public Media is a community‐supported, noncommercial network of public radio and television stations, and digital services, serving central Ohio. American Graduate is public media’s long‐term commitment to enhance community‐based solutions to help young people succeed in school, career and life. Supported by the Corporation for Public Broadcasting (CPB), more than 125 public television and radio stations have joined forces with over 1,700 partners to elevate the stories of youth and the adults who help them succeed. The Corporation for Public Broadcasting (CPB), a private, nonprofit corporation created by Congress in 1967, is the steward of the federal government’s investment in public broadcasting. It helps support the operations of nearly 1,500 locally owned and operated public television and radio stations nationwide. CPB is also the largest single source of funding for research, technology and program development for public radio, television and related online services. For more information, visit http://www.cpb.org.